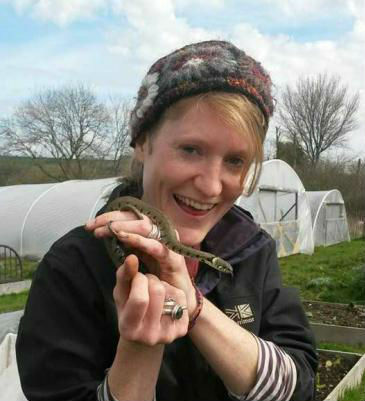 My name is Laura and I joined the Fold in 2017 to assist the current grower Lucy to grow organic fruit, vegetables, herbs and flowers on site. Next year we’ll be expanding the growing space into a new 5-acre field with a big polytunnel, allowing us to grow more food for the cafe and farm shop, whilst continuing to provide a space where care farm participants can visit for therapeutic and educational working days. I grew up in Worcestershire, but only found out about the Fold a few years ago, when I came as a volunteer to Green and Away (a ‘pop-up’ outdoor events venue that takes place on Fold land every summer). G&A use a beautiful site next to the care farm, and from my first visit I knew it was a special place that I wanted to return to. 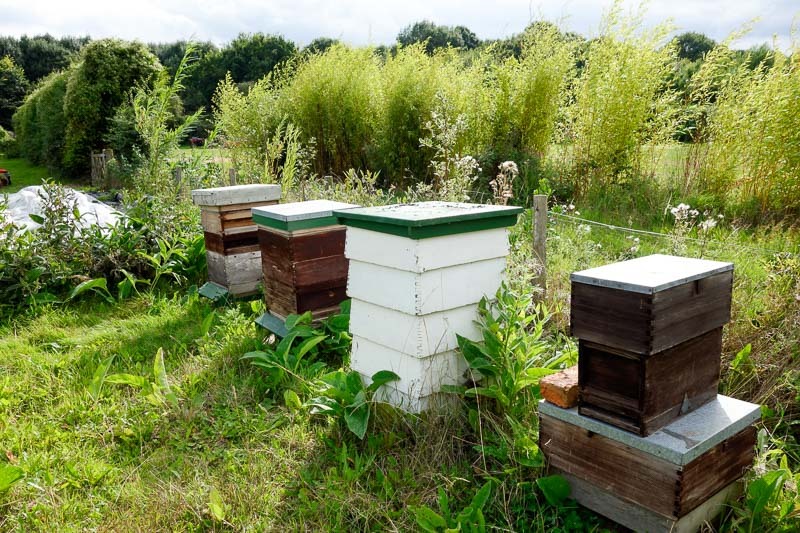 So I did, every summer for four years, each time with a greater understanding of the care farm next door and less time to spend, since I was now starting my own training in horticulture, and summer was the busiest time of the year. 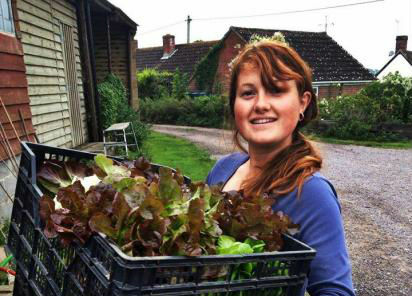 I trained with the Soil Association, and worked on organic farms in the Forest of Dean, Dorset and Sussex as an assistant vegetable grower. 2017 will be an exciting challenge for me as it will be my first opportunity to help manage the farm, rather than just assisting with the more everyday jobs of picking, planting and weeding. I love the ebb and flow of tasks on the farm that follow the cycles of the year, the anticipation of upcoming first harvests of crops in the spring, the familiarity of birds and beasts seen every day, and being outside all day long, all year round. I look forward to being part of the Fold family, working together towards a vision of a healthy community, a healthy body, and healthy land. I’m happy to be living in Worcester again, close to my family, and excited to work alongside Lucy, who is a good friend. 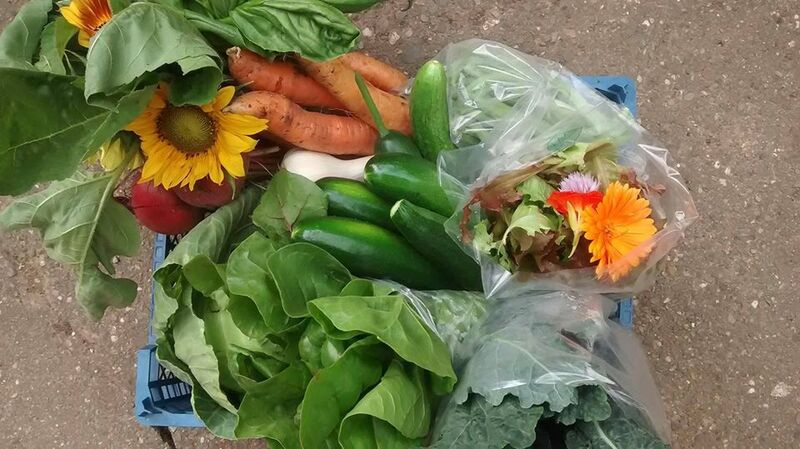 Our aim is to grow a beautiful and bountiful market garden to help feed and nourish this community. NextThe Farm team is growing along with the veg! The Farm team is growing along with the veg!